For the first time in grime history, highly acclaimed rapper and MC Ghetts and prolific virtuoso producer Rude Kid have collaborated to write, record and produce a progressive EP in just five days. 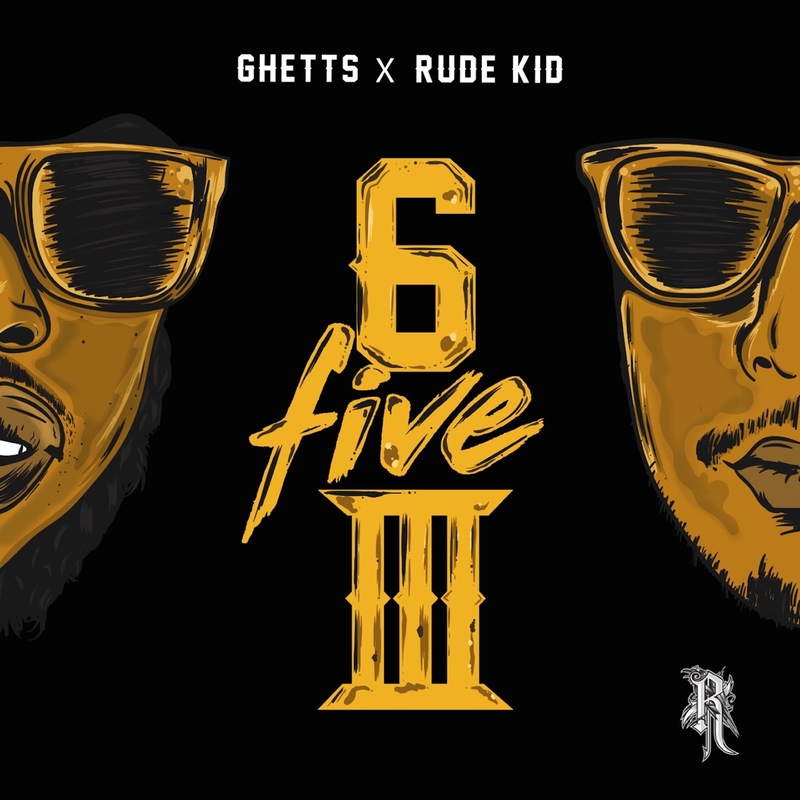 Ghetts and Rude Kid had a vision of recording a six-track EP in five days, and Relentless was keen to support them. Currently being recorded and mixed at the studios at Relentless at Number Five on London’s Denmark Street, the EP #SixFiveThree is a high-energy project which remains synonymous with both Ghetts and Rude Kid’s strong, individual identities and experimental musical styles. One of the cornerstone producers within the underground grime scene, Rude Kid showcases his perfectly balanced production style on #SixFiveThree, combining the traditional staple grime sound with experimental sounds, funky house and dub step. Rude Kid’s polished beats act as a solid backdrop for Ghetts’ inimitably energetic and moody performance. Saturated with hard-hitting lyrics, familiar samples and aggressive ad libs, #SixFiveThree is a mature body of work that pays homage to both artists’ undeniable talent and innovation while highlighting their current musical direction within the grime and urban UK scene.